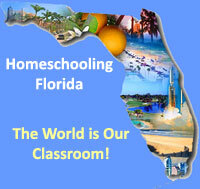 Need information on Homeschooling and don’t know where to start? This is for you!! H.E.R.I. Library 400 Cahoon Rd., S.